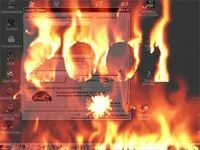 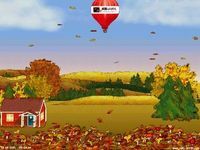 A beautiful 3D Halloween Screensaver! 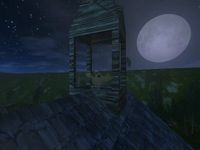 Watch as you take a cinematic journey into 3D Haunting Halloween Screensaver! 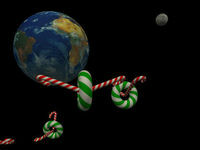 Delightful and realistic 3D candy canes and donuts fly across the screen. 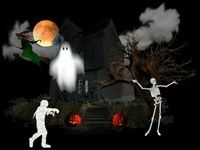 A fun animated Halloween Screensaver with skeletons dancing to music and more. 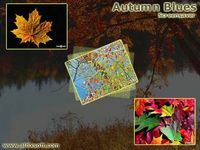 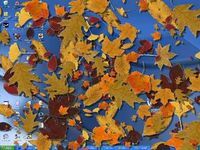 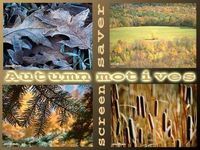 Autumn leaves glide and spin on your screen to your desktop. 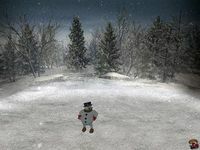 You too can learn a few skating moves from the snowman! 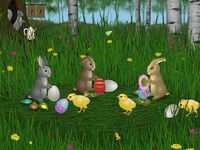 Just like Santa's Workshop, Easter Bunnies are busy painting eggs for Easter. 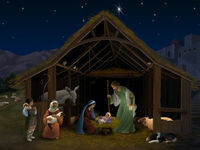 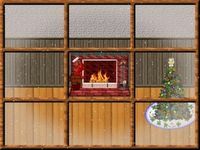 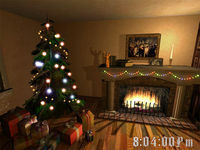 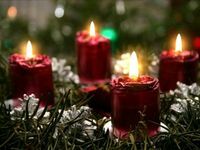 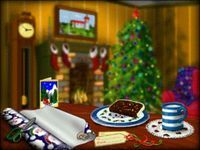 Fireside Christmas 3D Screensaver immerses you into the christmas atmosphere. 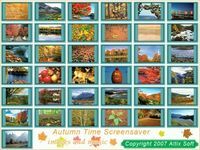 Let grow colorful flowering meadows on your desktop! 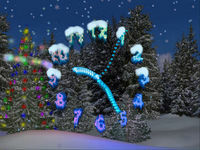 If you want to be always in time, have your clock at hand. 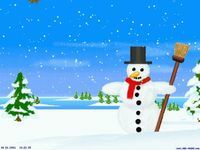 The reindeer pull good old Santa¿s sled over the snowy countryside. 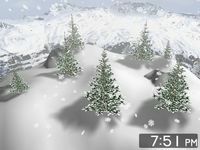 Snow Dance 3D Screensaver shows you bewitching attraction and purity of winter. 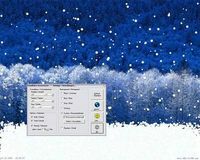 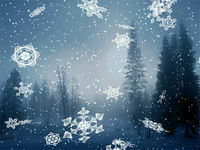 Let it snow on your desktop!